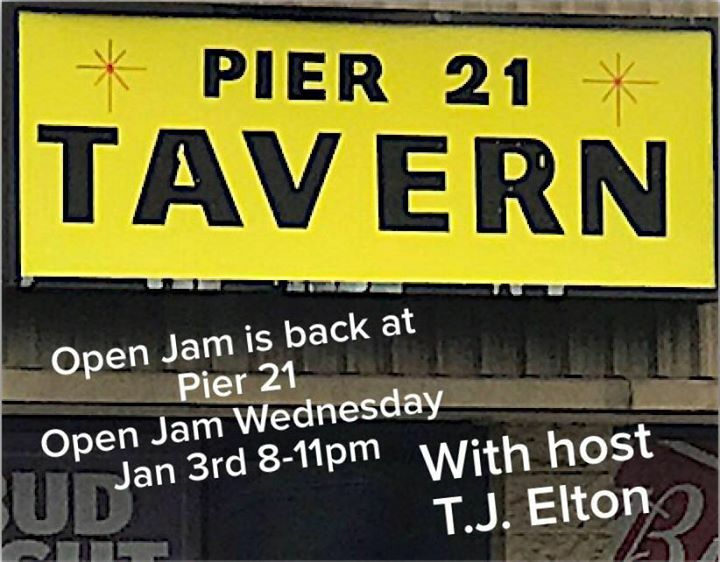 Held Wednesday’s, Open Jam is 20-minute time slots from 8 to 11pm. Sign-ups in person (unless by special arrangements) at 730pm. I provide a guitar amp, electric guitar, electric bass, acoustic guitar, keyboards, Direct Boxes, PA system, monitor and mics. James Rusk will provide a drum set. Hope can join the fun were having! 21 years of age to enter.